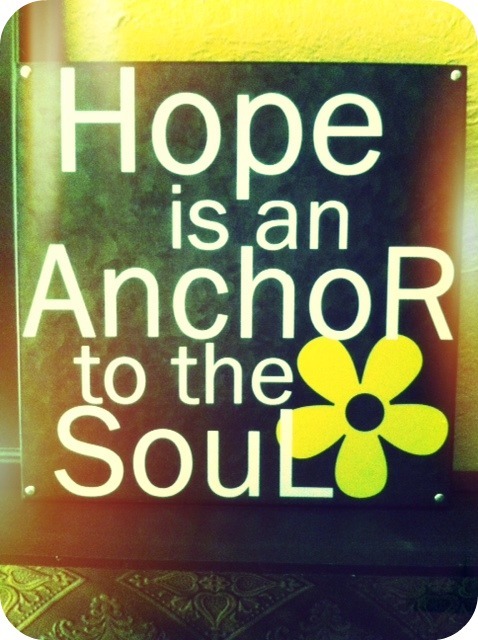 Hope Anchors my Soul…. – Journey to my heart…. Yes, hope is our only anchor. And learning to live with our grief and still actually live is hard work. But not impossible. It takes so much time…..
My heart aches for you. Praying! 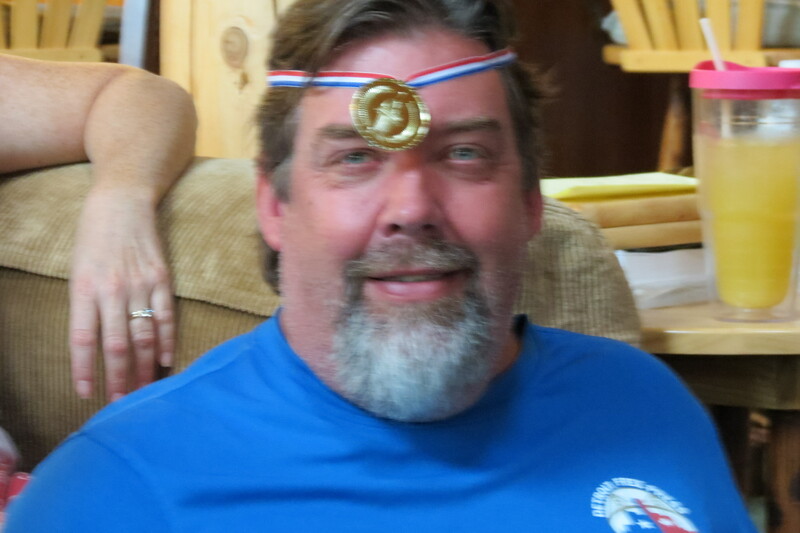 Next Next post: Amazing at 16….